Ding, ding. The skeptics are out and already railing on any chance of Snapchat (NYSE: SNAP) having the astronomic success of Facebook. Comparing it to Twitter, they say the yellow ghost will do a face plant because, well, old wrinkly investors are mad that they can’t have voting power or dividends. Now that the obvious is out of the way, let’s observe the components when combined with certain human characteristics, will drive Snapchat’s stock price through the roof. Think about why people get on Facebook in the first place. They want to show everyone how much fun they had at that bar last weekend. People, especially us college-aged kids, want to constantly know what everyone else is doing and tell everyone what we are up to as well. Snap brings things to a whole new level (besides Facebook Live, I guess) and gives people the power to do that with stories. When a person gains the power to post an unlimited supply of either pictures or up to 10-second long video clips of themselves getting into shenanigans that expire after 24 hours, available for all of their friends to see, it’s gonna happen. These are the kicker. In short, endorphins are what your brain releases every time something good happens. You get FB likes and attention, endorphins. Good grade? Endorphins. Oh yea, whenever you SEE PEOPLE VIEW YOUR SNAP STORY you get a lil’ endorphin rush too. So where exactly is this constant cycle of people posting, checking to see who viewed it, then looking at everyone else’s leading too? Well…. Buzzfeed, Mashable, ESPN, People and a handful of other high profile media outlets can pay lots of cash to have their article placed conveniently between your snap story and the list of your friends’. Swipe to your right, and you can “Discover” even more. When you open the initial page of yours and others stories, there are four articles immediately displayed. Yea, so when you constantly keep checking back to see which of your friends is a jerk and put up a story without viewing yours beforehand, there’s a good chance you’ll also start reading one of those conveniently placed viral articles. At the end of each of those articles, you will have an option to subscribe and see their news source first, below the main four presented on that screen. There are a few competitors vying to be the top “10-second video and pic sharing app,” but Snapchat and its parent, Snap Inc. have a pretty strong leg up. Instagram and Facebook might have a clone of the stories, but they’re missing a pretty crucial moneymaker: the articles. It might sound crazy, but if you have a thousand bucks laying around it might not be as risky an investment as angry Wall Street wolves claim it is. 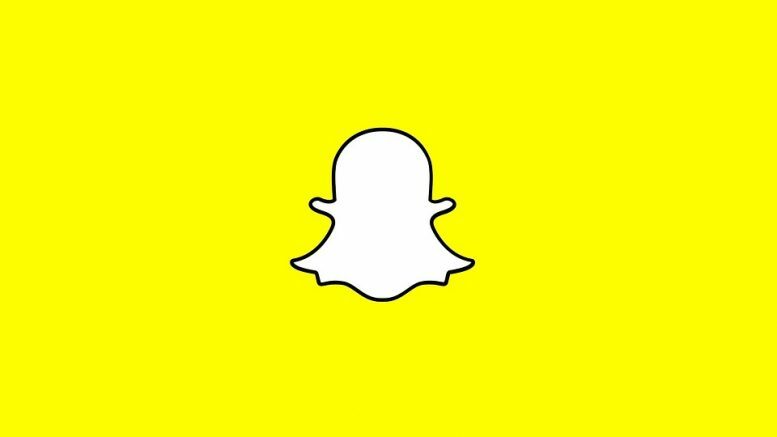 Snapchat also contains a few other money-makers like sponsored filters, and Snap Inc. has been spreading their reach into the hardware industry too. So they’ve got that goin’ for them, which is nice.